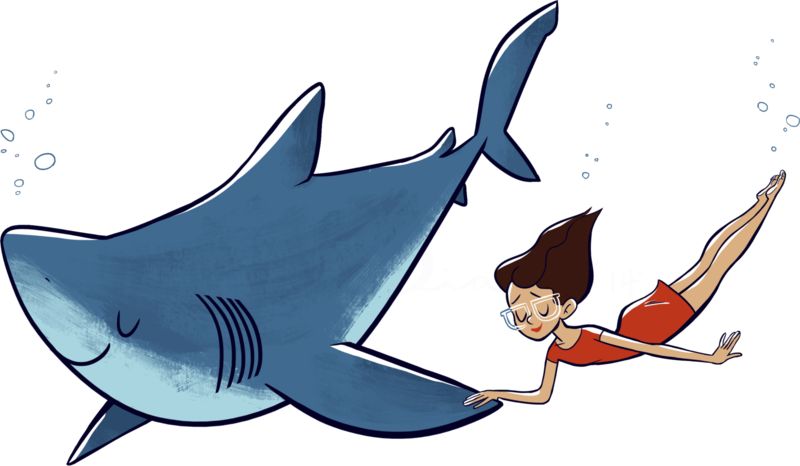 Lily Williams works in illustration and visual development for animation — and she has a particular af-FIN-ity for sharks. So much so that she created her own animated mini-documentary called FIN-conceivable. 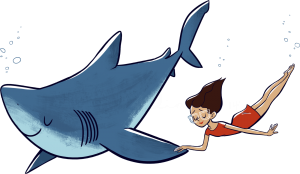 It tells us several interesting facts about sharks and makes a plea for their preservation in the wild oceans. Meanwhile she’s also found time to work on various cartoon projects at Sony Animation. Take a look at her web site, and follow the links to check out FIN-conceivable at Video Press.